Outkast is one of the greatest hip-hop duos of all time. 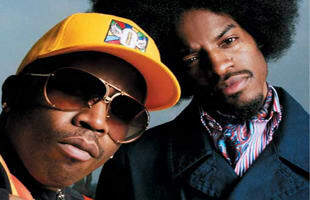 The group consisiting of Andre 3000 and Big Boi, both these artist from the ATL changed the rap game forever. As of recently they haven't drop a lot of work together, but we are all keeping our fingers crossed that they bless us with another classic.